Ahh how cute. 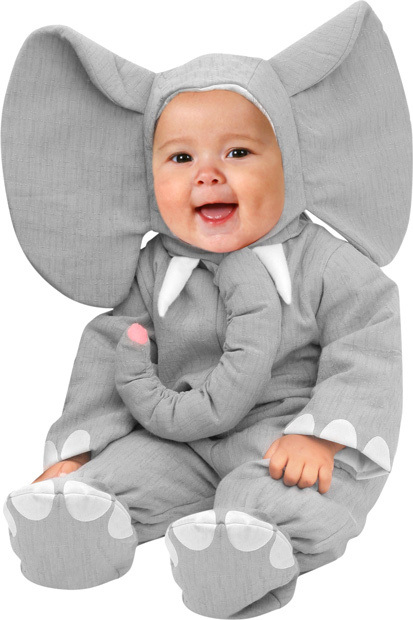 This infant heirloom elephant costume is a must have for your little one. Costume is made of high quality fabrics, with an interior lining for added comfort. Make this Halloween one to remember with this adorbable elephant costume.